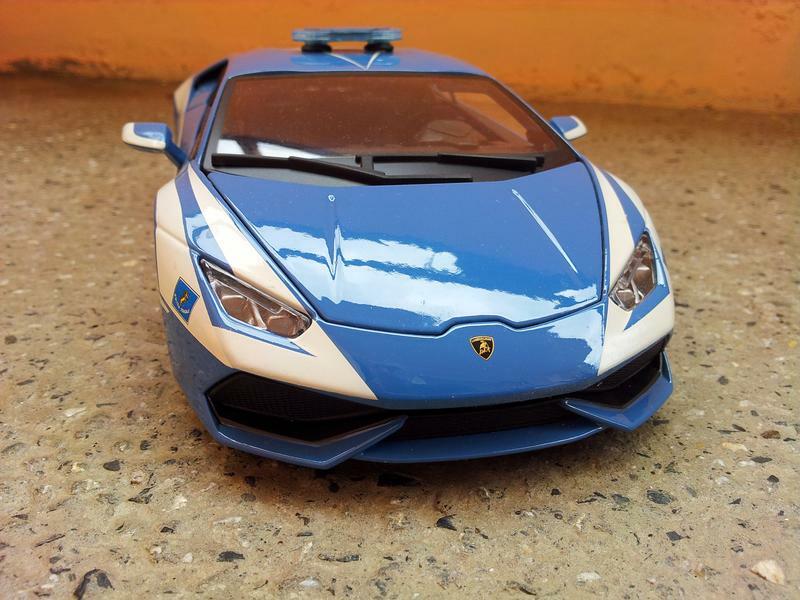 This is the 1:18 Lamborghini Huracan LP 610-4 Police Edition by Bburago. It’s a quite impressive budged diecast scale model. One that certainly looks good next to the rest of your supercars in your diecast collection. I want to thank you for your time and for visiting us. I hope you had as much fun as we did.